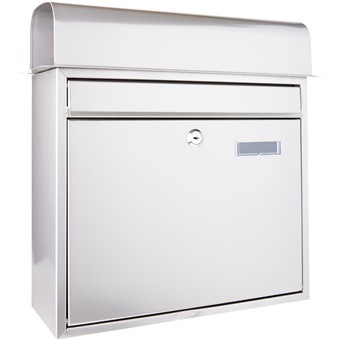 SECURE STAINLESS STEEL LETTER BOX TX0133B is rated 4.3 out of 5 by 4. Rated 4 out of 5 by MutantNat from Office Mailbox I bought this mailbox a couple of weeks ago. The door was slightly misaligned when the box was drilled into the wall. But this was an easy fix. 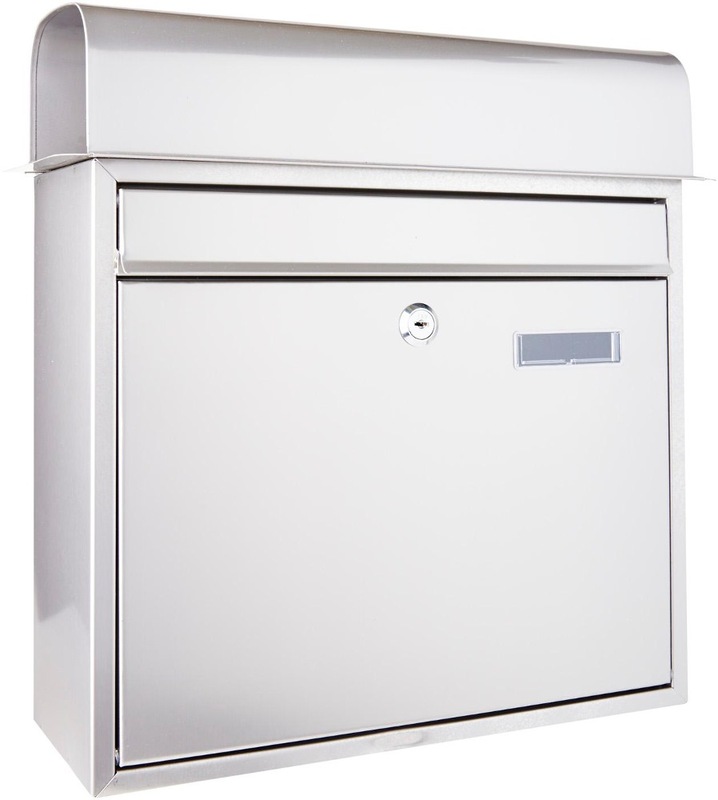 Good stainless steel mailbox, does its job. Am satisfied with the purchase. Would be ideal if it came with three set of keys instead of two. Rated 4 out of 5 by CLAR from Sturdy and clean design Bought this last month for our shophouse office. The simple design of the box blends well with the shophouse facade. 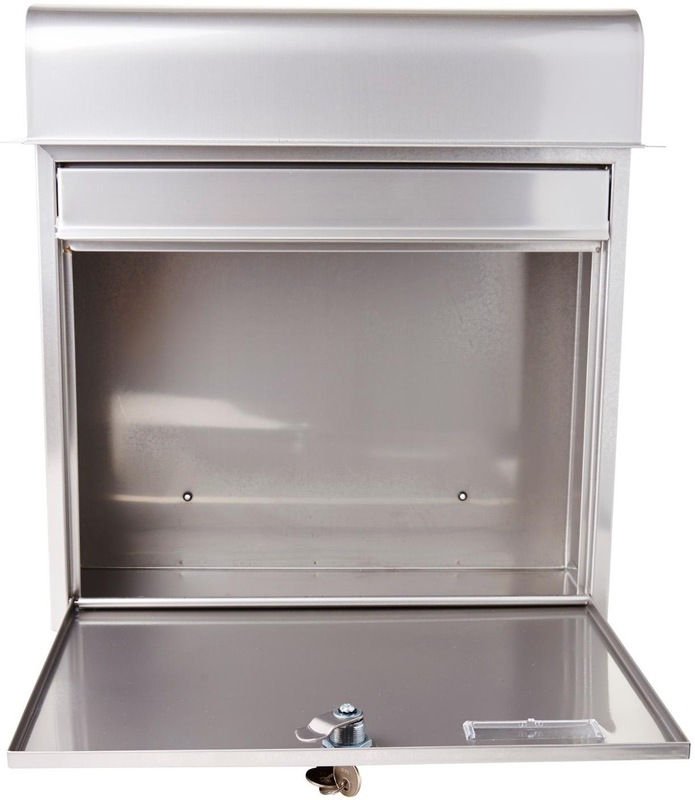 Box is sturdy and easy to keep clean.